Now available! 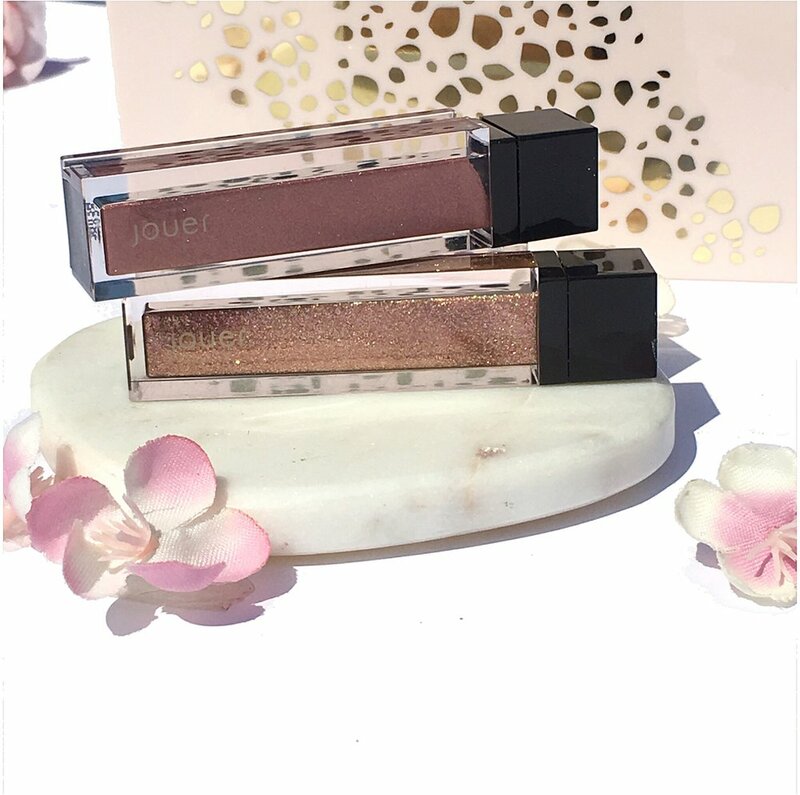 Jouer is launching their new Spring Time in Paria Matte & Shimmer Palette* along with a collection of Rose Gold hues for the lips and face. 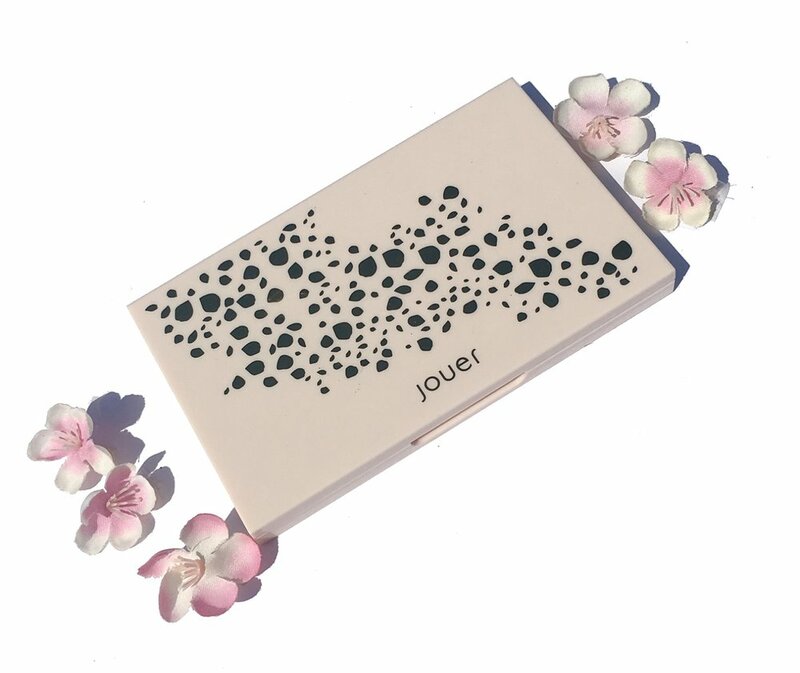 All items will be available on Jouercosmetics.com starting April 4th. It’s also now available at Beautylish. I am currently obsessed with Rose Gold tones as of late, and I could not contain my excitement when this package arrived. Today I will be sharing information and swatches of this beautiful collection. Kindy scroll below for more details. 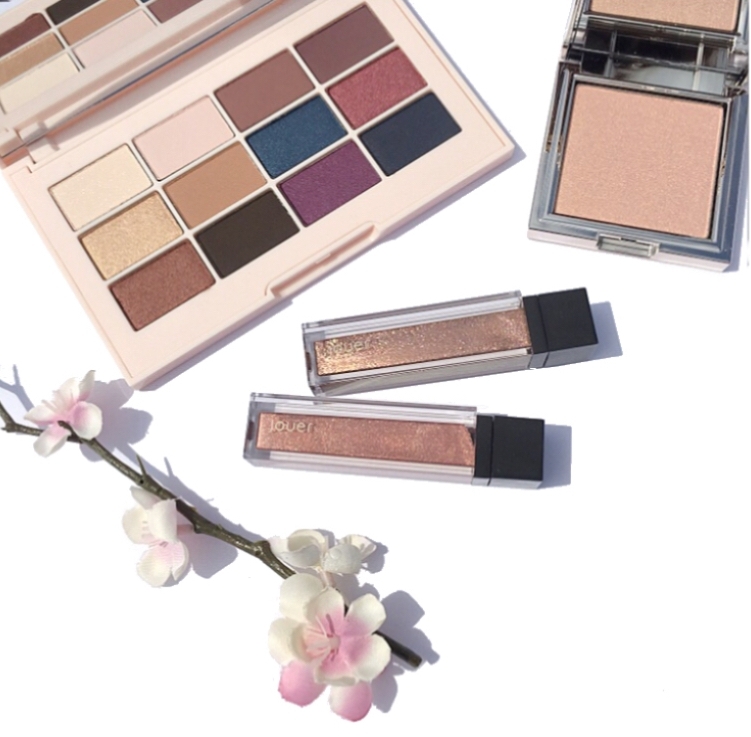 The palette is reminiscent of cherry blossoms lining the streets of Pairs and features consists of 12 ready to wear shades in cool plums, warm neutrals, wearable for both day and night. 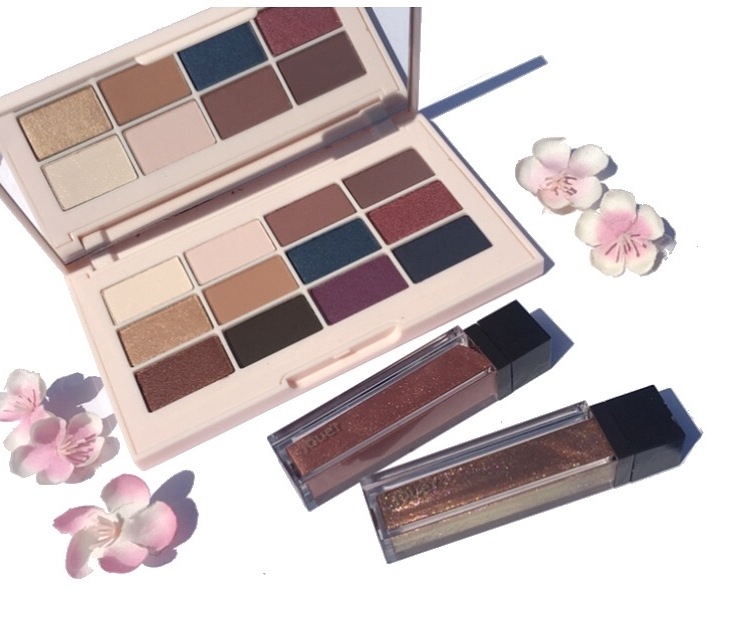 The eyeshadows are richly pigmented, buttery smooth and are paraben free, sulfate free, phthalate free for those of who are concerned about any eye sensitivities. In addition, they are dermatologist tested, and crease resistant. 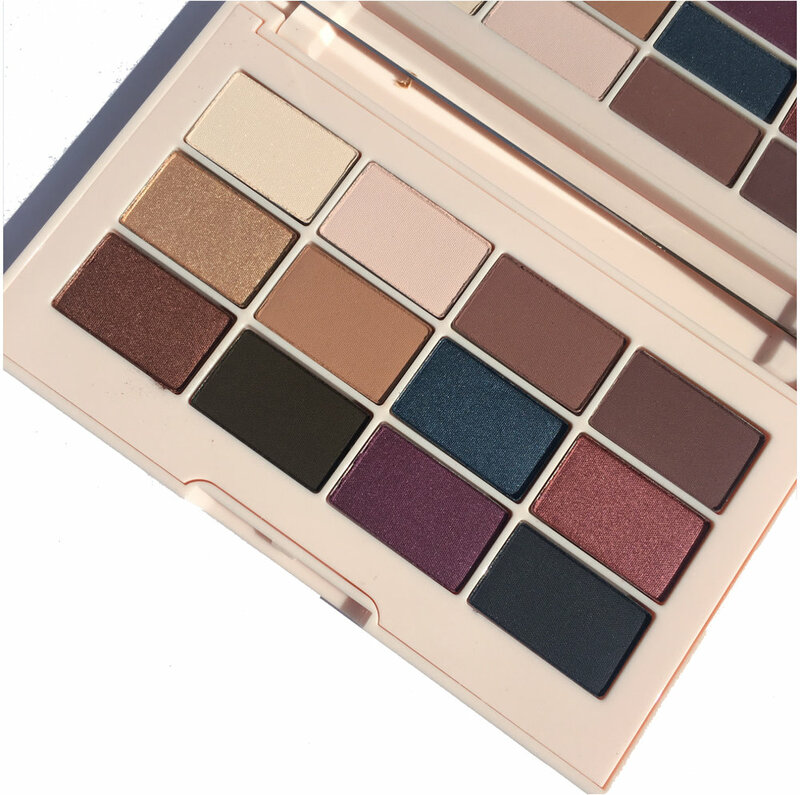 The shadows, much like their Matte and Shimmer Essential palette, comes packaged in a light pink chic reflective leopard print case that opens up to a sizable mirror. Twelve endlessly pretty shades are contained within. The case is perfectly portable and would make a great companion for travel. There’s a great mix of both cool and warm shades in matte, metallic, and satin finishes to create an array of looks for both day and evening. The shadows are beautifully pigmented and true to color. They perform exceptionally well just like their Essential palette. I find that I do not need to prep my lids with primer to keep the shadows intact. Swatches below reflect a single swipe with my finger. 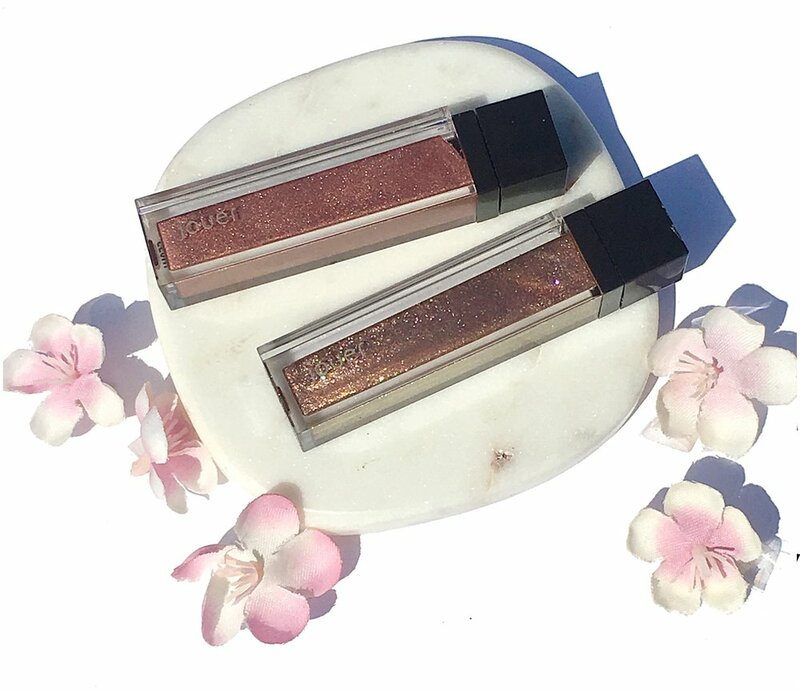 In addition to the Spring time in Paris Palette, Jouer will be adding some Rose Gold perfection with the introduction of three Rose Gold hued products for the lips and the face. 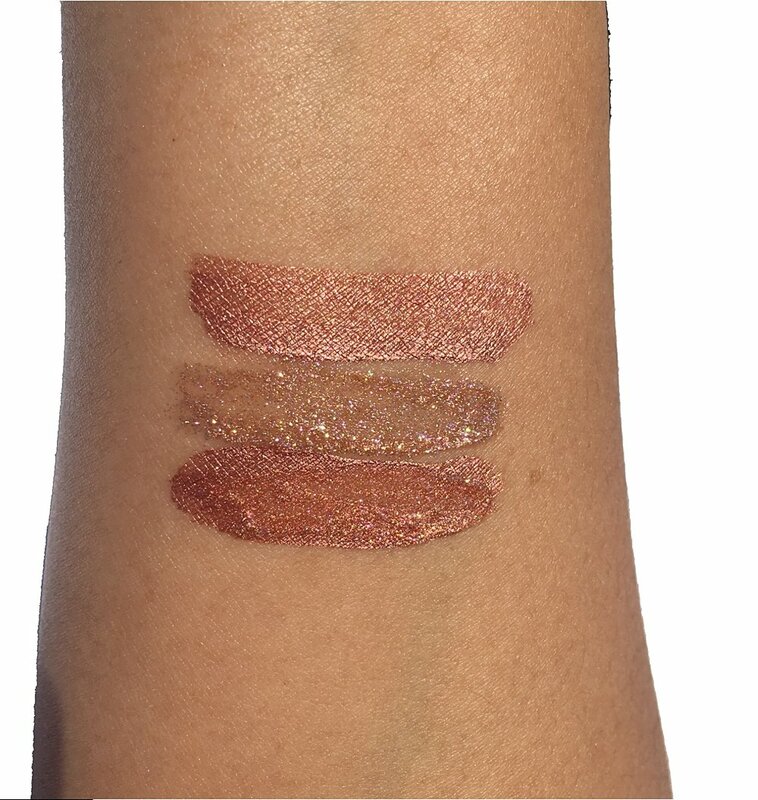 In addition to releasing their Rose Gold lip crème, the collection will also include a Rose Gold Lip topper! 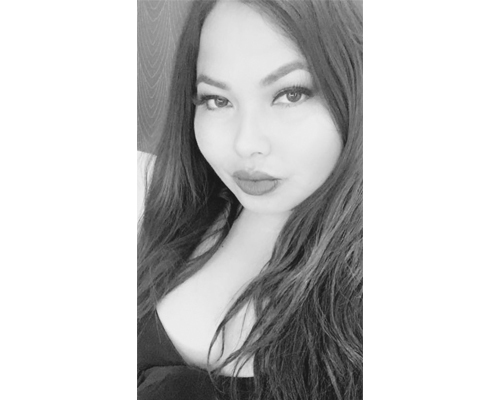 I am an avid fan of their original Skinny Dip lip topper and lip crèmes, you can find swatches of them here and here and there’s even more to love with these new additions. 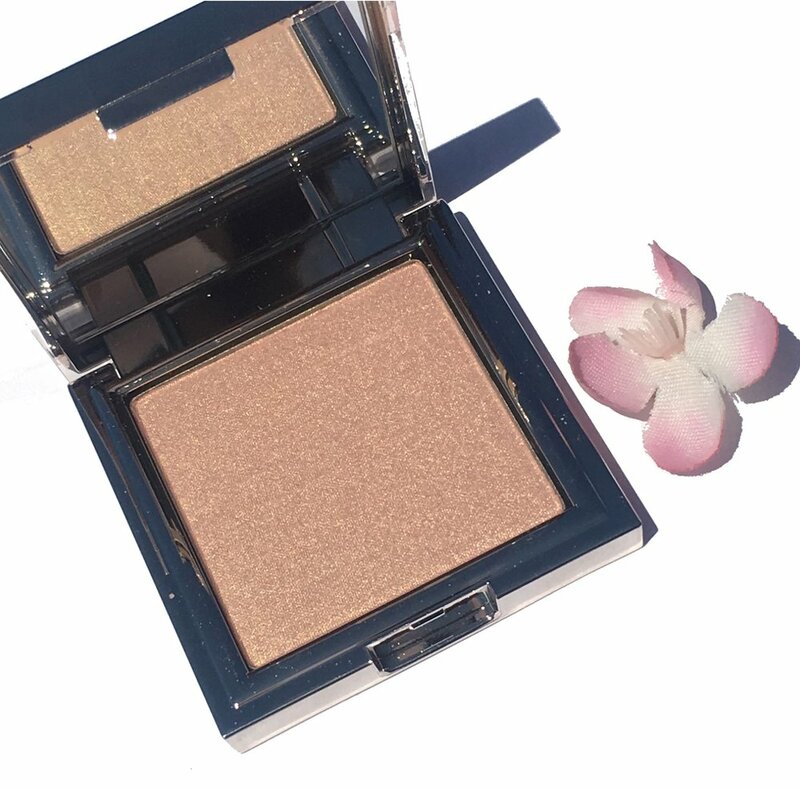 The Rose Gold Powder Highlighter is yet another addition to swoon over. 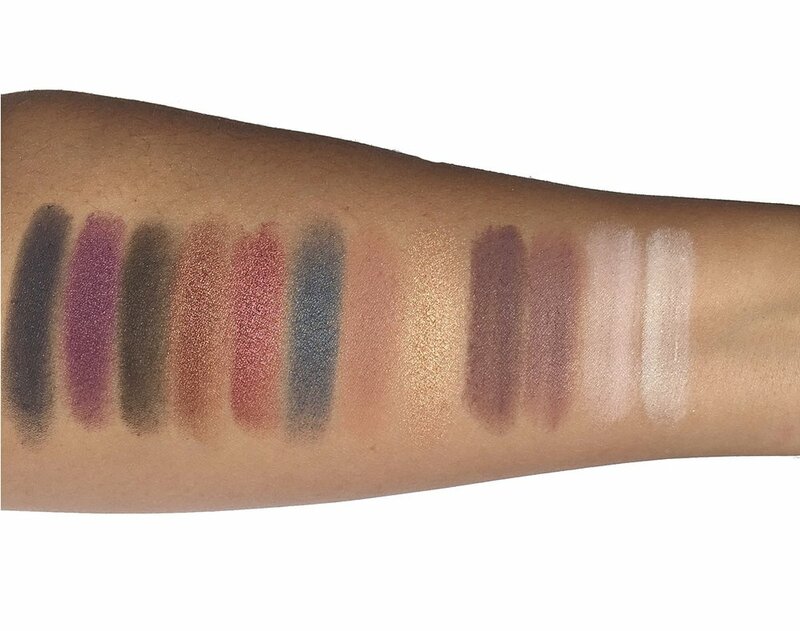 It is exceptionally pigmented, smooth like butter to the touch and produces a beautiful luminizing effect that can be built to your desired intensity. In one word it’s simply stunning. 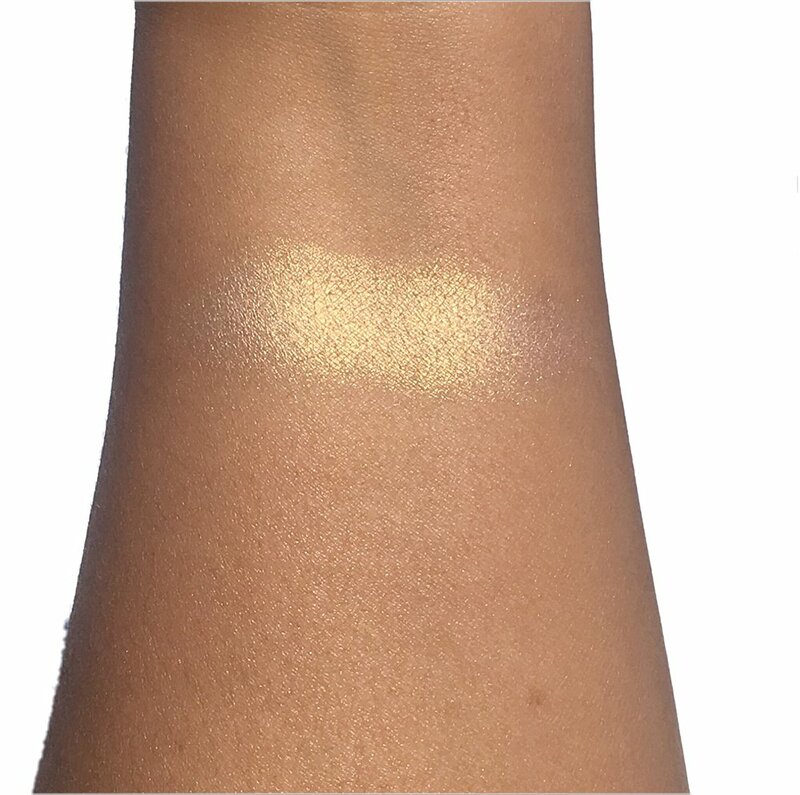 You can find swatches of the other powder highlighter offerings here. 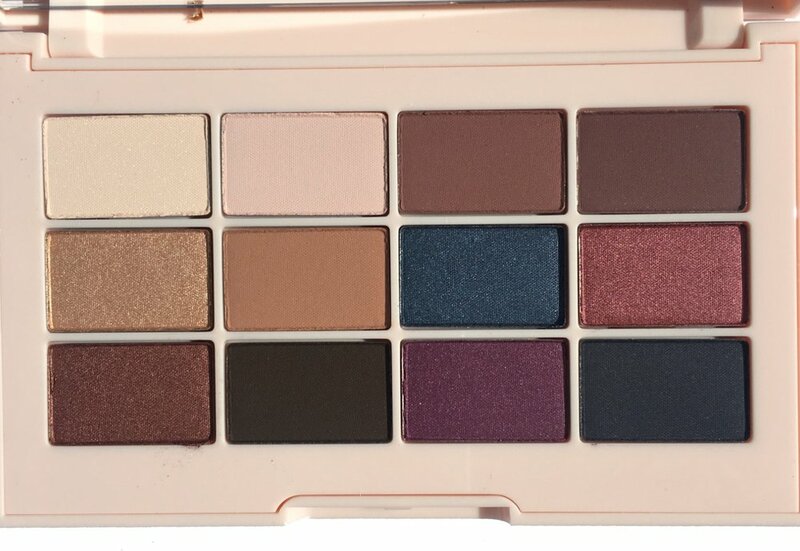 The Essential Matte and Shimmer Palette will retail for $40. The Rose Gold Powder Highlighter will retail for $24 while the Rose Gold Lip Crème and Lip Topper will retail for $18 and $16 respectively. You can sign up for their newsletter here for notifications. The entire Jouer Spring 2017 collection will launch April 4th at 10 am PST. on Jouercosmetics.com and is now available at Beautylish, link here. What are you interested in picking up? Thank you for stopping by today.